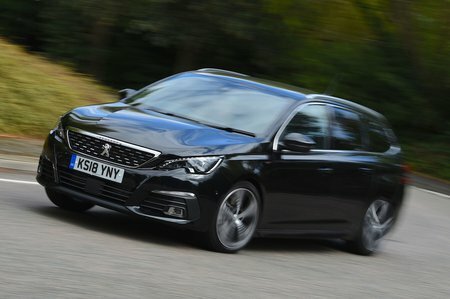 Peugeot 308 1.5 BlueHDi 100 Active 5dr 2019 Review | What Car? What Car? will save you at least £2,309, but our approved dealers could save you even more. While it's cheaper to buy than the more powerful 1.5-litre diesel, it isn't as efficient and needs working much harder.